Festus Keyamo, SAN, the official spokesperson of the Buhari 2019 Presidential Campaign has revealed that the opposition is hunting for the examiners, who marked the West African Examinations Council scripts of President Muhammadu Buhari in 1961. The subject of Buhari’s WAEC had been one of the issues, which the opposition had been using to campaign against him in the run up to the 2019 election. 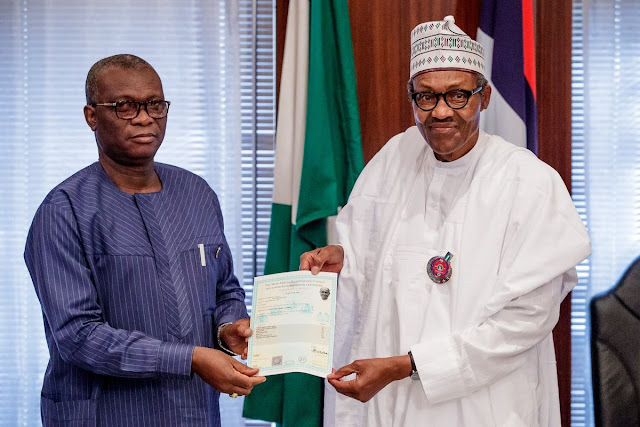 An attestation of result was presented to Buhari on Friday at the State House, Abuja.